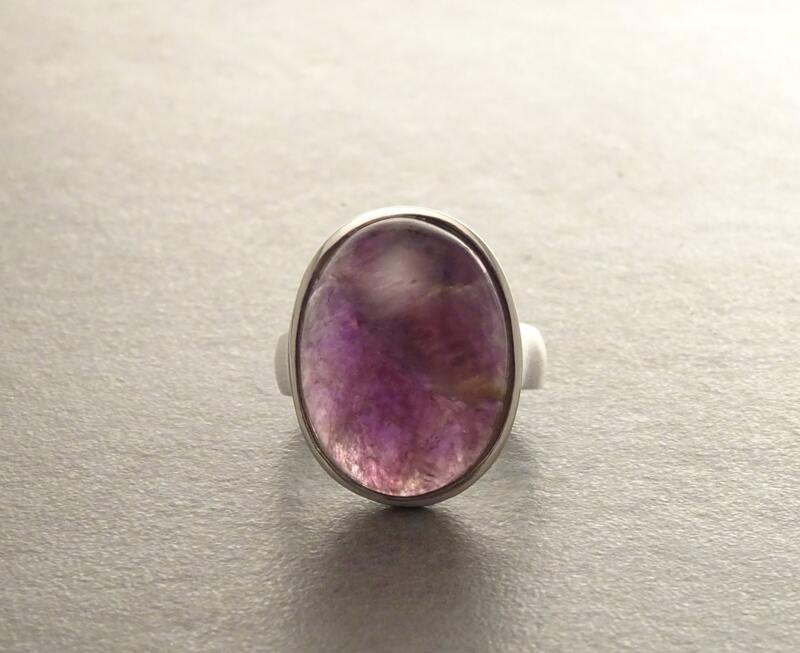 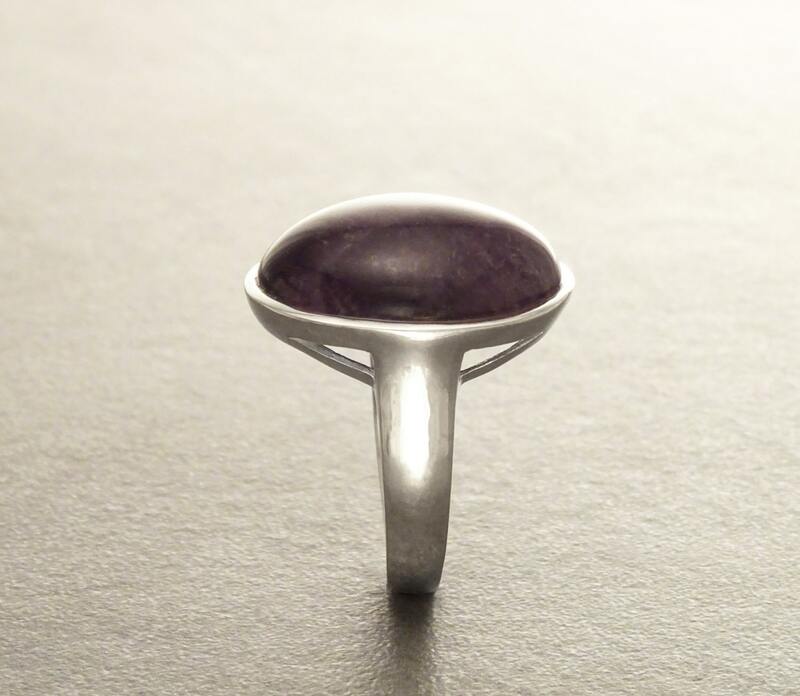 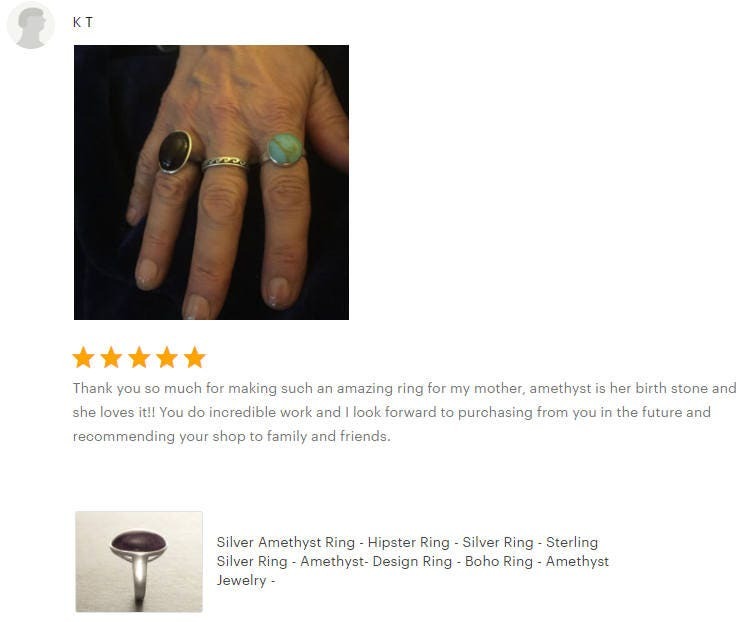 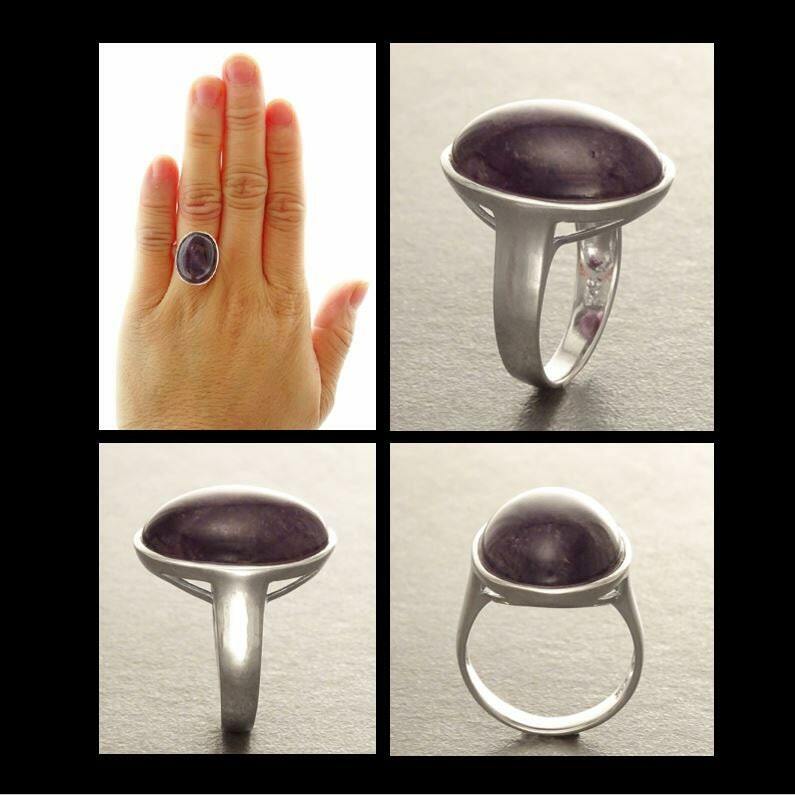 This Cute Ring, features a Modern Pattern around the Stone, which is a Real Amethyst Gemstone in a Wonderful Deep Purple Color. 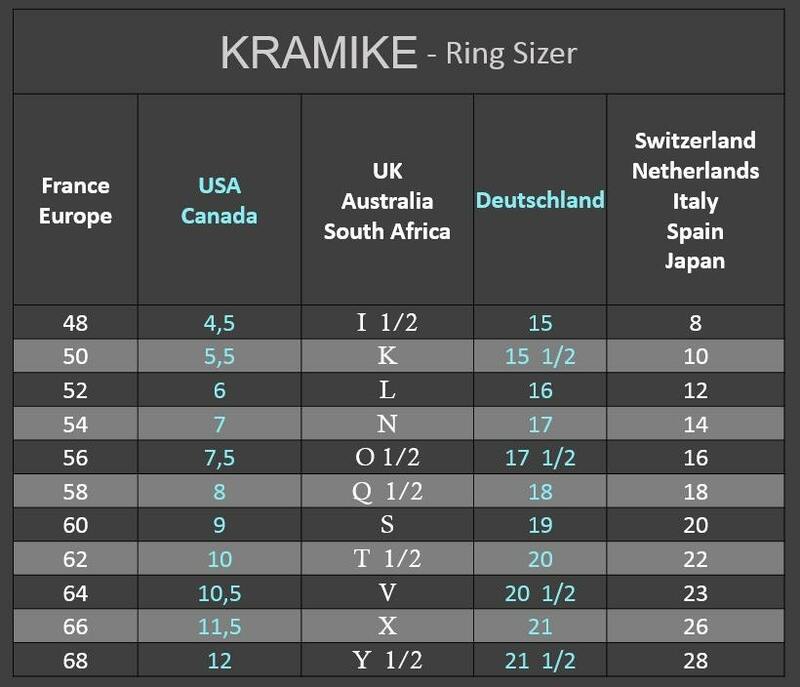 * Ring can also be done with White MOP. 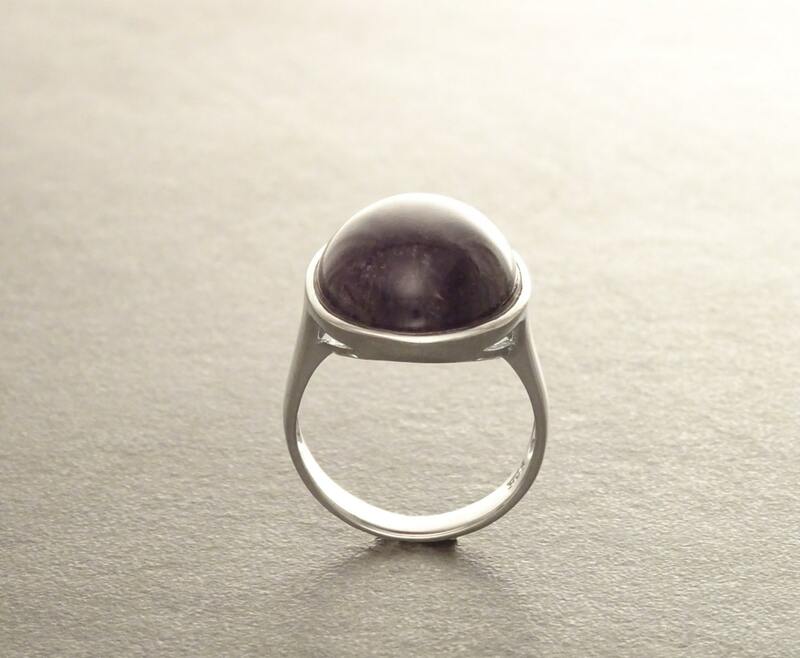 * Ring can also be done with Cognac Amber.